Artisans worldwide are using plant-based dyes, as are commercial dye industries. Natural dye extracts are now readily available, the technology is commercially viable and the application methods can be used for all fiber types. Gone are the obstacles to using plant-based dyes to create beautiful, color fast dyes. And perhaps most importantly, the consumer is taking an interest in how their clothing is being colored. 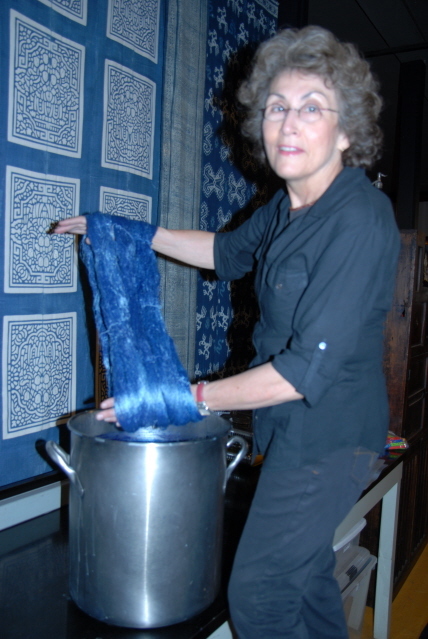 Michele will discuss the history, current commercial use and the art application of natural dyes in her talk, Color: Trends in the Culture of Cloth at the Surface Matters Symposium. You certainly won’t want to miss the opportunity to benefit from Michele’s thirty-some years of experience and expertise in the field. 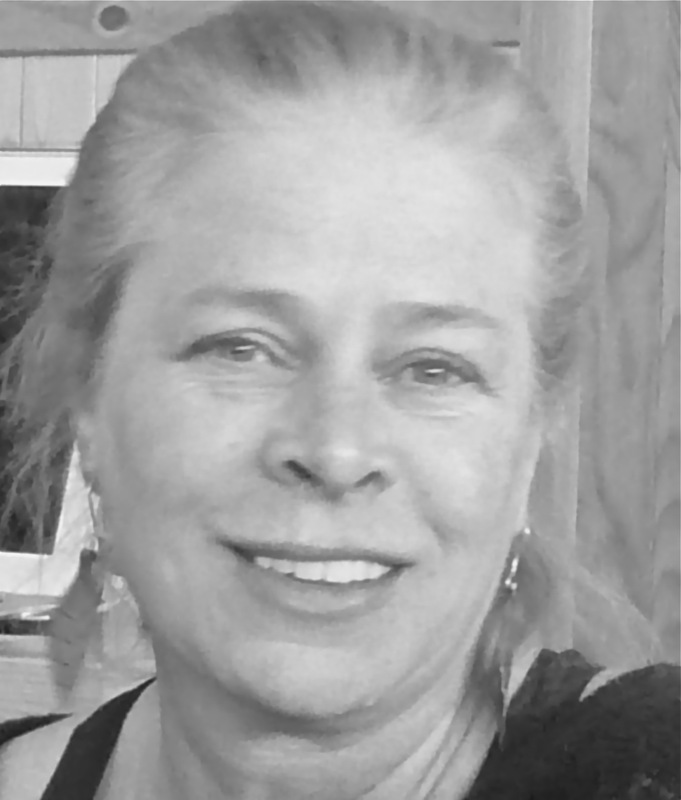 Michele Wippingler is the owner of Earthues, a fair trade, women-owned business. The aim of Earthues is to teach and learn about natural dyes and sustainability using eco-methods and exquisite colors for creating beautiful surface designs. Our best wishes for a wonderful holiday season and a prosperous New Year. We hope to see you at the Surface Matters Symposium on March 3 -4 in Seattle. Registration will open on January 7th. Jane Dunnewold is the author of Complex Cloth (1996) Improvisational Screen Printing (2003), and co-authored Finding Your Own Visual Language (2007). Interweave Press published Art Cloth: A Guide to Surface Design on Fabric in 2010. 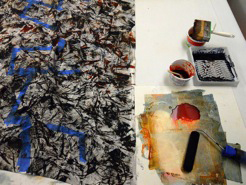 Dunnewold is the former chair of the Surface Design Studio at the Southwest School of Art. She teaches and lectures on art cloth internationally, including recent tours to Australia, Italy and the United Kingdom. Dunnewold’s work was featured in the one-person exhibitions Sacred Planet (2009/2011) and Etudes: A Daily Practice (2011). She was awarded the Quilt Japan Prize in the 2002 Visions exhibition, and the Gold Prize, at the Taegue International Textile Exhibition. 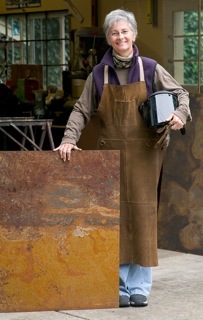 The vice-president of the Surface Design Association, she maintains Art Cloth Studios, in San Antonio, Texas, USA. Additional information on commissions and exhibition experience can be found at complexcloth.com. Essays on the creative process and acts of making are offered regularly at existentialneighborhood.blogspot.com. We were excited to come across a great article about Mandy Greer in the Pacific Northwest Section of the Seattle Times. Click here to read the article and see some images of her work. Mandy will be speaking at our March conference, Surface Matters. For more information about the conference, click on the link in sidebar. We will be updating this information as the conference takes shape so do sign up to receive our email updates. Registration for the conference will open on January 7, 2012.